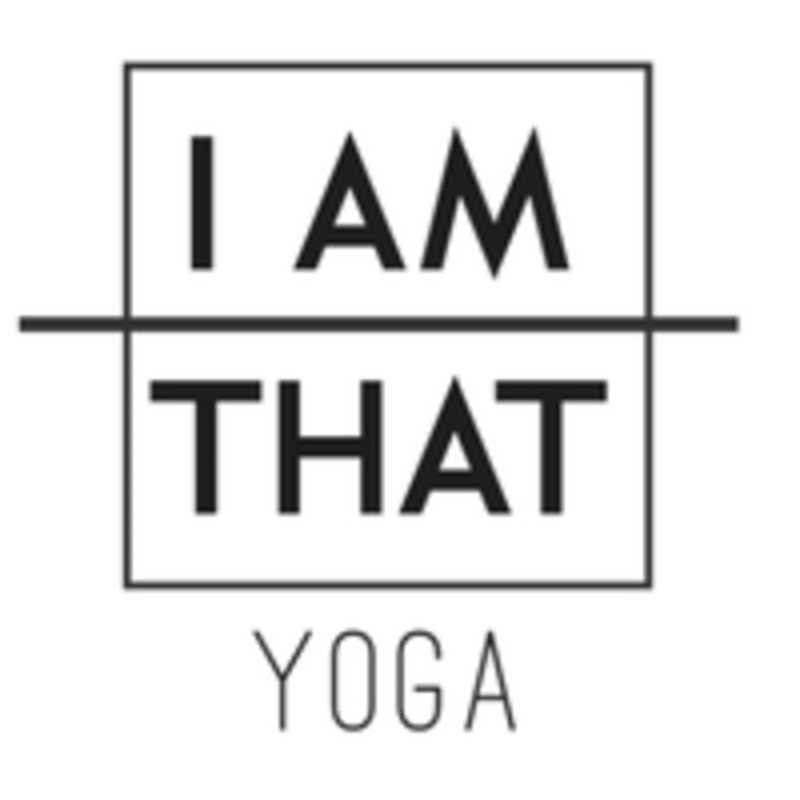 Start taking classes at I Am That - Yoga and other studios! Find YOUR Yoga, in a warm and welcoming environment. We offer: - A variety of classes and styles to suit EVERYone: From strong power flows to gentle Hatha classes or Yin - A welcoming, encouraging and supportive environment - Highly trained teachers with extensive teaching experience - The most affordable rates in Melbourne - A generous schedule to suit anyone’s schedule - A focus on quality in each class - A range of events and workshops to complement your practice I Am That - Yoga, a place where Yoga comes first. The studio has complimentary lockers and showers equipped with shampoo, conditioner and body wash. Bring a mat or hire one of our Cork Alignment Yoga Mats at $2. Just off Smith Street, in a quiet Cul de Sac near the Dan Murphy's. Tram line 86 and ample 2P, 4P and bicycle parking available. Always enjoy my classes here. Great class! Just wish that it just cost more credits to get a yoga mat instead of paying $2 at the door. I’d like to go again but carrying my yoga mat is a hassle and paying $2 every time is ???????? Julia is amazing! The class was so creative with a great focus on the breath. I came out feeling energised and ready to get on with the rest of my day! Great instructor but very crowded class. Not enough bolsters and blocks for everyone.